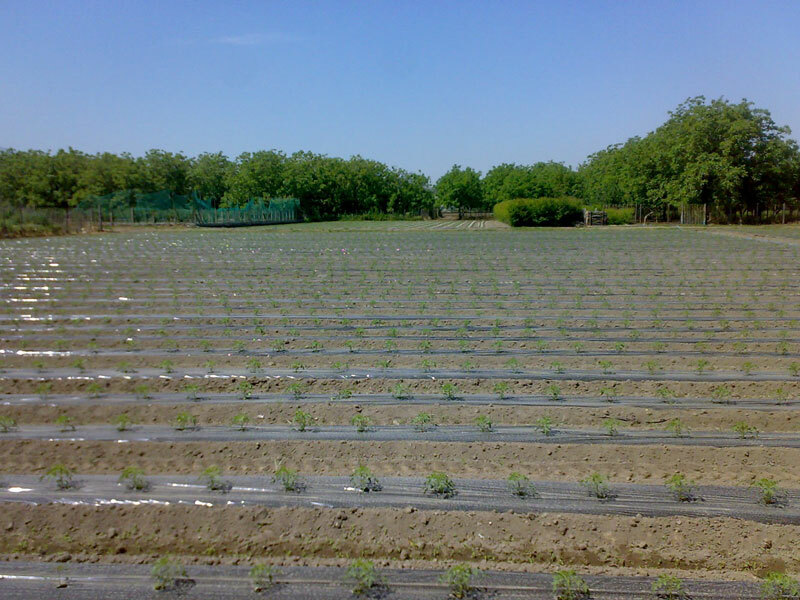 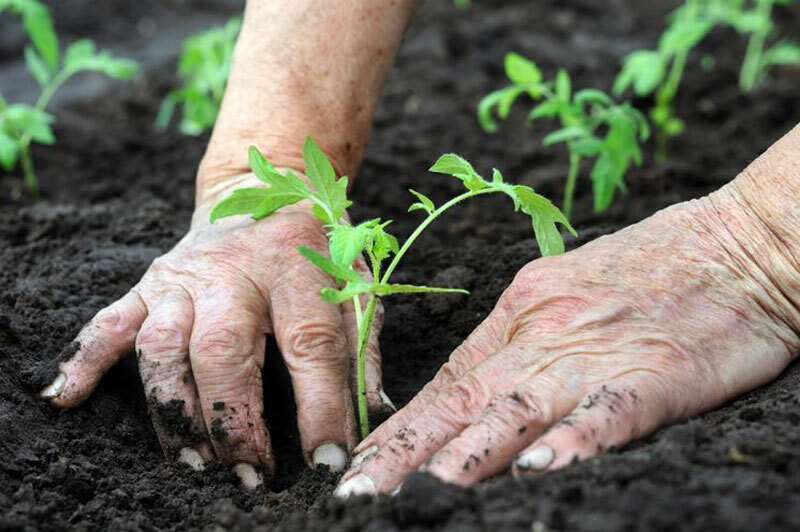 Our company is not only concerned with the transformation process, but it is also in contact with the farmers to control in all its phases the development and quality of the raw material. 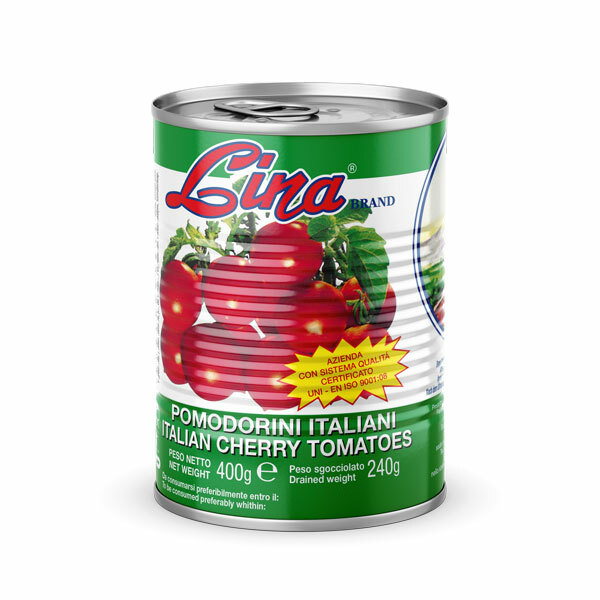 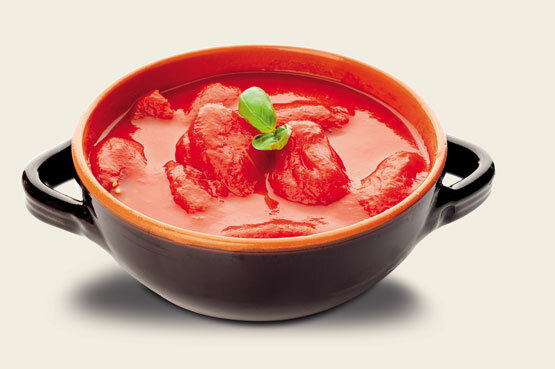 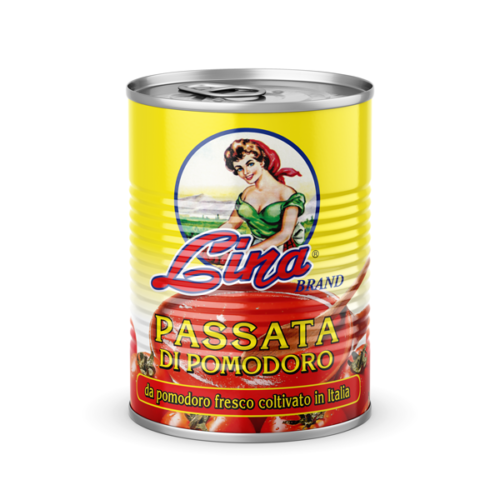 Quality, Tradition and Technology: these are the qualities that identify the products of our brand “Lina Brand”, company specialised in the production of peeled tomatoes, passata and paste, fruit in syrup and legumes, born in the stunning Montorese valley, a land rich of agricultural traditions. 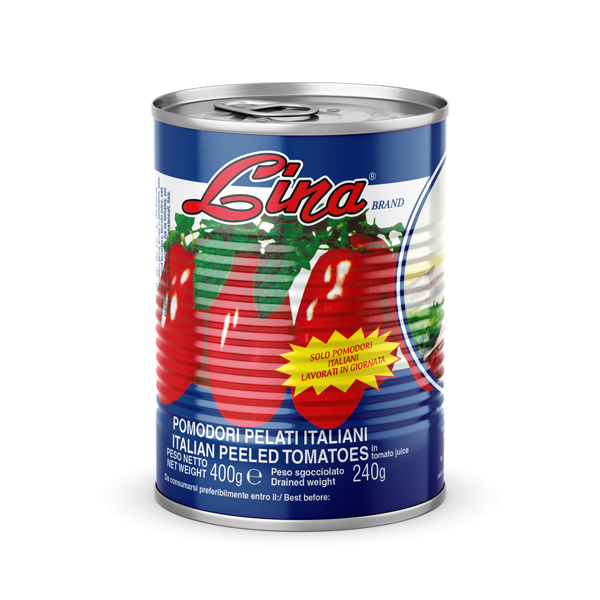 The foundation of the company date back to Giovanni Alfano, known merchant of the valley who developed the idea of canning local products for their use throughout the year. 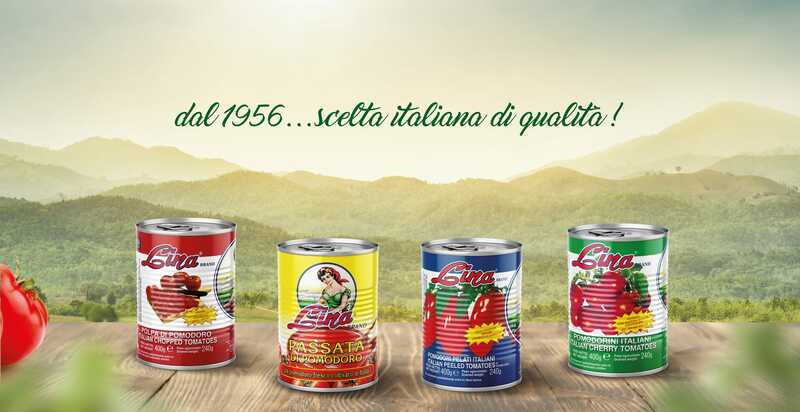 Over time, his two sons Enrico e Giovanni started a process of industialization which has constituted a turning point, leading to the creation of a brand recognised as leader on the market. 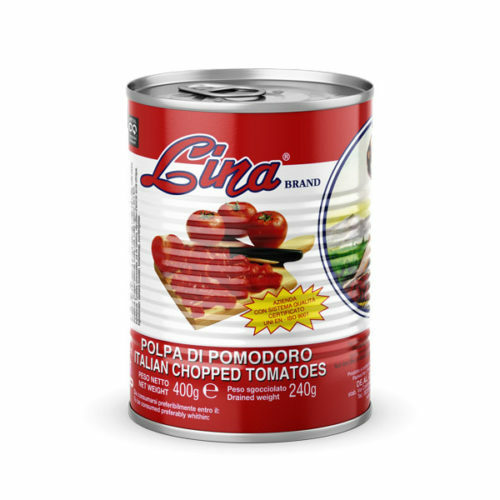 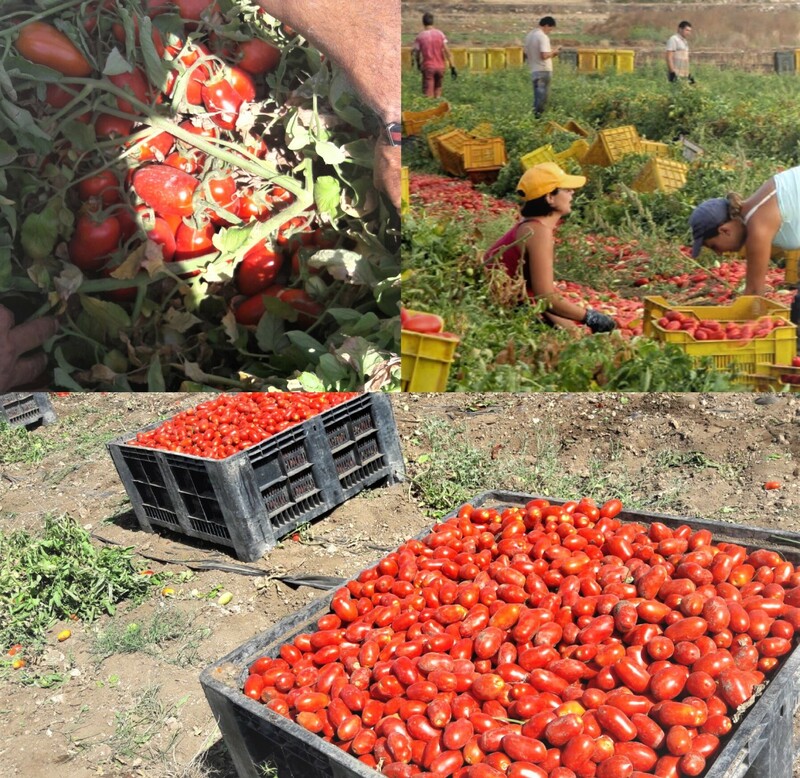 Selection of only first quality products, leader in the processing of peeled tomatoes. All our products are exclusively produced with fresh tomatoes without the addition of preservatives or antioxidants that may alter their qualities.